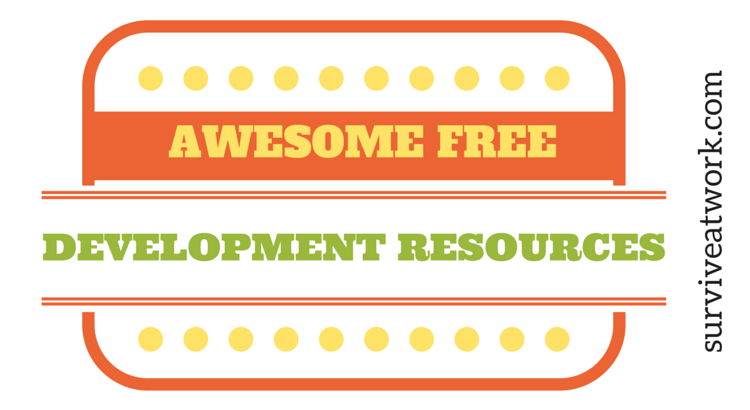 Developing your personal and professional skills are fundamental to surviving and thriving at work. You might disagree with me here, but the way I see it, if you don’t continue to raise your “standard” it’s logical to assume you’ll remain where you are. 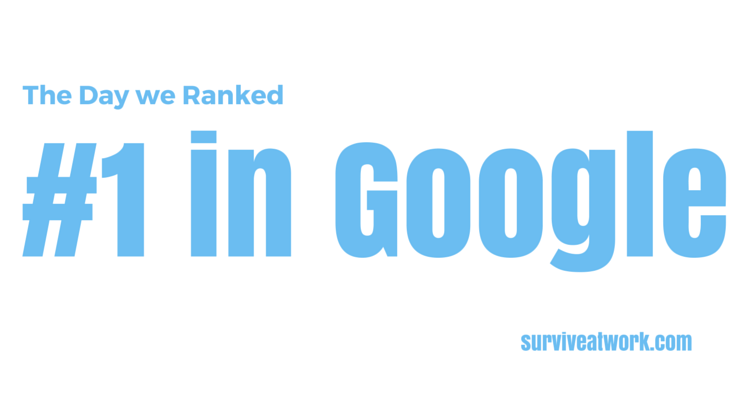 Yes it’s true… SurviveAtWork.com is now ranked first on Google! 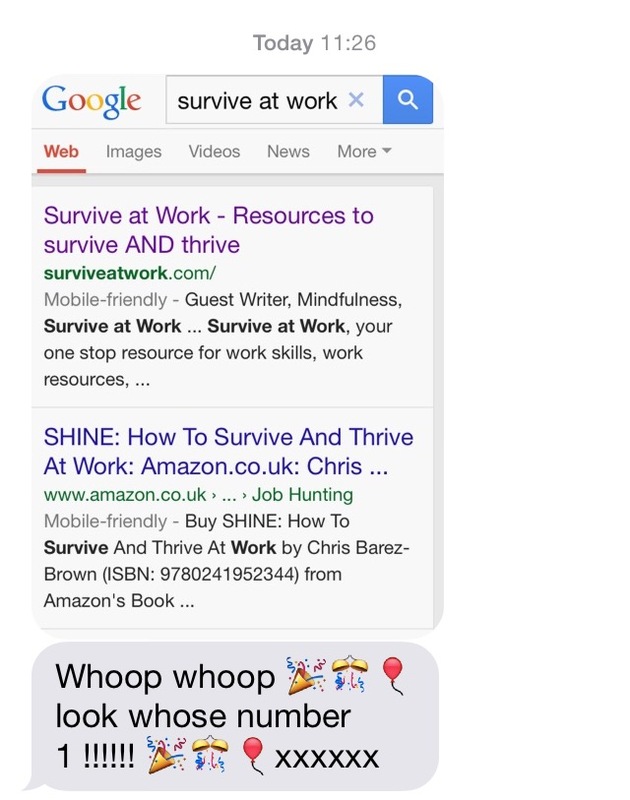 That’s number 1 out of the 218,000,000 results which come up when you search for survive at work. My mind is blown. 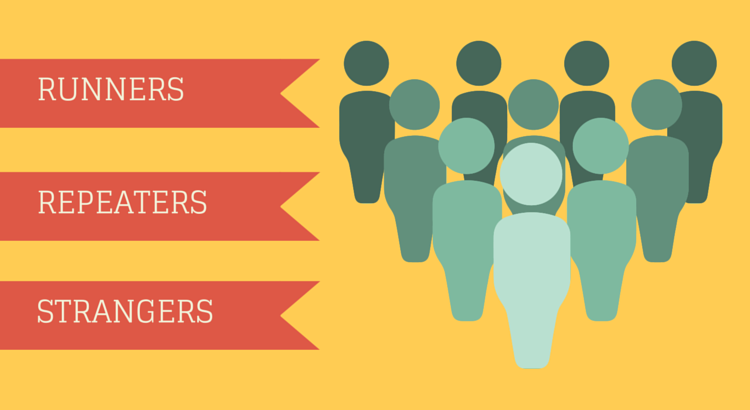 Two hundred and eighteen MILLION results… and we’re number 1! Let me hear you say WOOHOO!!! 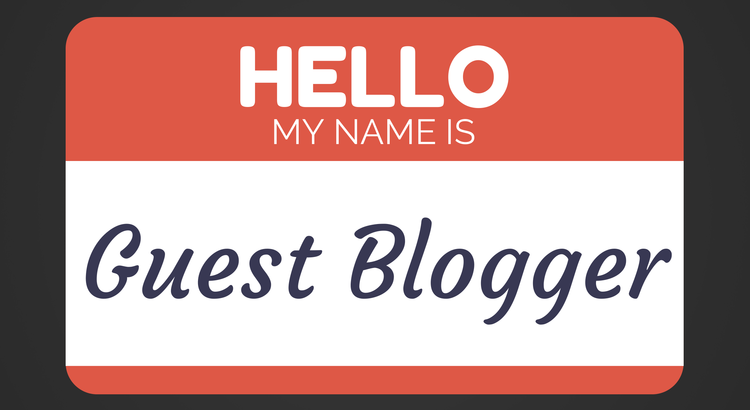 Today’s post comes with an additional bonus… a guest writer! Jack (not his real name – he’s a shy old sort) is an ex-military officer and experienced Leader. He’s also passionate about mindfulness and the benefits the approach has within the workplace. That’s why I’m tremendously grateful that he’s sharing a key part of his Survive at Work toolkit with us today. 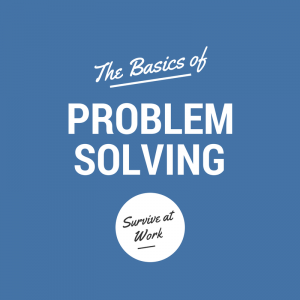 If you had to mark your problem-solving skills out of ten, what score would you give yourself?